Cured In Place Pipe (CIPP) lining. Using an epoxy-based coating, a pipe is created within the existing pipe, avoiding the need to dig and remove the old pipe from the ground. Pipe bursting forces the old pipe to be destroyed and create a new pipe within it simultaneously using a high-density polyethylene (HDPE). The result is a stronger, new pipe that will last longer than the old one, as well as the option of increasing the diameter of the new pipe to increase water or sewage flow. Two access holes are dug at either end of the pipeline designated to be burst. A camera is passed through both access holes to ensure that enough space is provided for the bursting equipment. 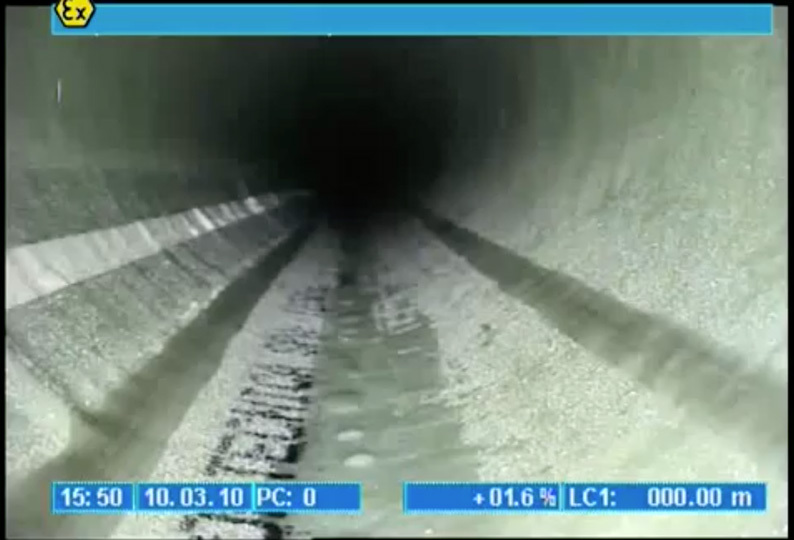 A steel cable is threaded through the old pipeline through the access holes. One end of the cable is attached to a cone-shaped steel bursting head. The new length of HDPE pipe is attached to the back of the bursting head with a heated fusing process that prevents future leaks. The bursting head is pulled through the existing pipe with a powerful hydraulic system. The conical shape of the bursting head ruptures the old pipe into the surrounding soil, pulling the new HDPE pipe behind it. The new section replaces the old one, resulting in a more reliable pipe that is tightly sealed. Our method of trenchless pipe lining at Pipe Surgeons guarantees a high-quality product that will function for many years and provide our customers with security and peace of mind. You know that a company cares about the quality of their work when they stand behind it. We have some of the best sewer pipe repair and pipe installation warranties and guarantees in the industry because know our staff and our products are the best in the business. Our passionate technicians are friendly, clean, polite, drug-free, and experienced while both our parts and products are state-of-the-art—guaranteed!